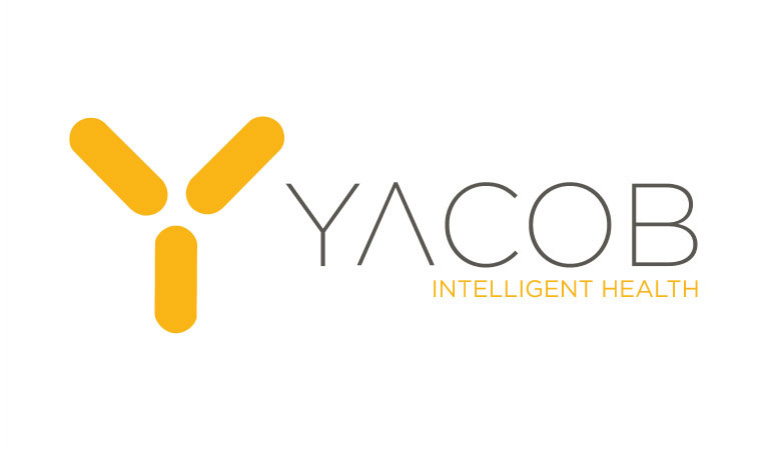 YACOB enables parents, students, and schools to manage the nutritional intake of students using the latest technologies in behavioral economics, gaming technology, and artificial intelligence. YACOB is an interactive and intuitive platform that keeps track of students’ nutrition and wellbeing data. The platform does so by analyzing the daily school food consumption of students in order to measure, plan, manage and report on the health of children. YACOB’s live tested services and software are deployed across 50 schools and their multiple canteens; serving 8,000 parents with over 10,000 students consuming circa 10,000 meals per day. YACOB has made strategic partnerships with educational institutions and governmental bodies in the UAE with plans for expansion into the wider MENA region.